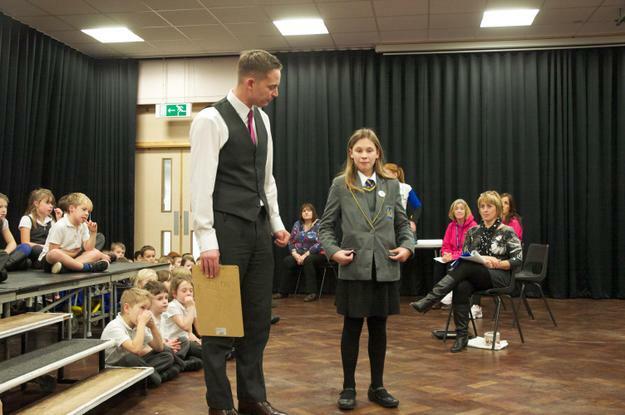 In the afternoon, on Wednesday the 10th of December, Miss Wooler came back to our school. She used to come and help Mrs Joel to teach Year 4. 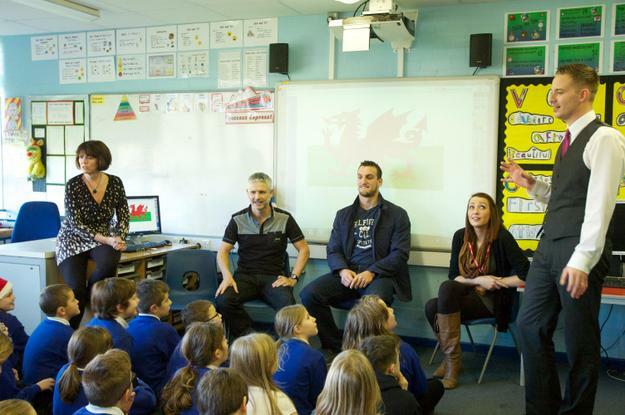 When we wrote a biography about Sam Warburton, we found out that Miss Wooler was his cousin. 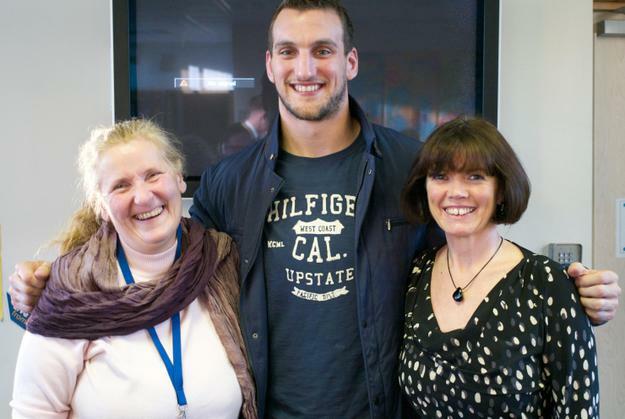 As Miss Wooler was Sam Warburton’s cousin, she asked him to come and visit us, as it was his day off. 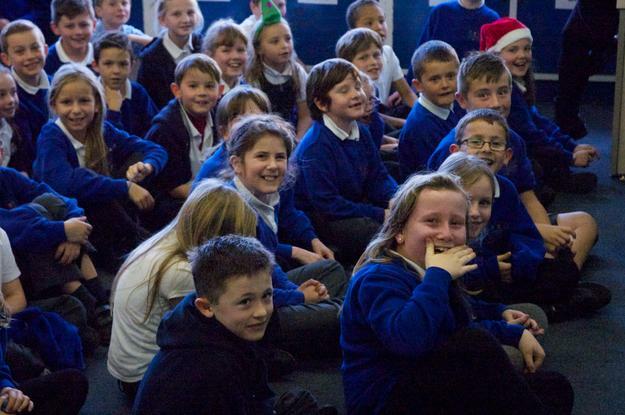 It was a total surprise to the whole school. 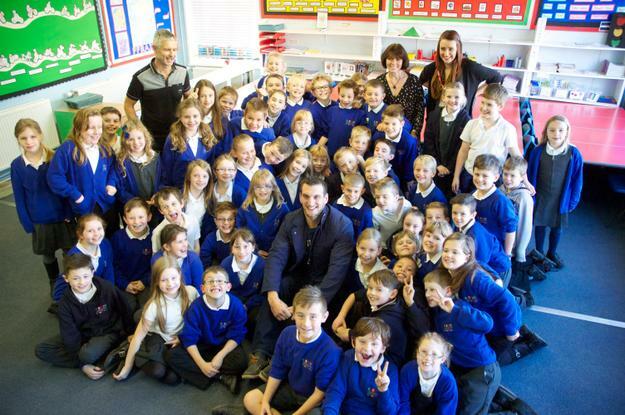 He walked into Mrs Joe `s classroom first, where Year 4 were practising their singing. 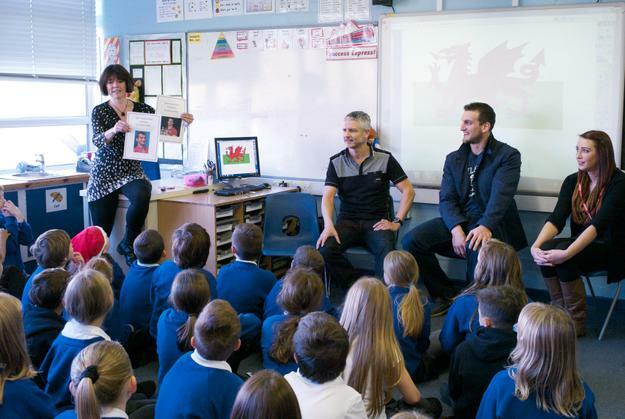 Then Mrs Joel mentioned that we had written biographies about him. Mrs Joel called out Amelia and Zach to present Sam with copies of their biographies. 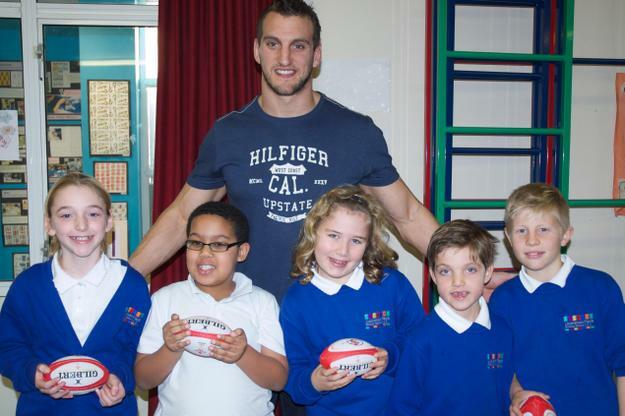 Year 4 pupils asked him lots of questions about his time in Llanishen Fach and about his rugby career. They also had a photo taken with him. 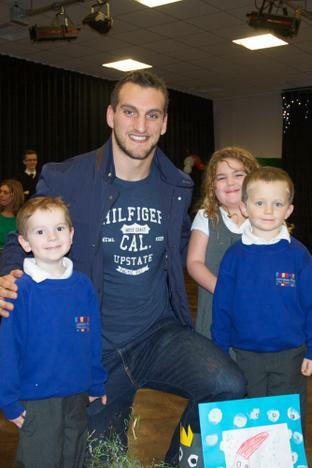 Then Sam went to visit the Foundation Phase children in the hall and they sang a few carols for him. Meanwhile the juniors headed towards the other hall for a pretend singing practice. 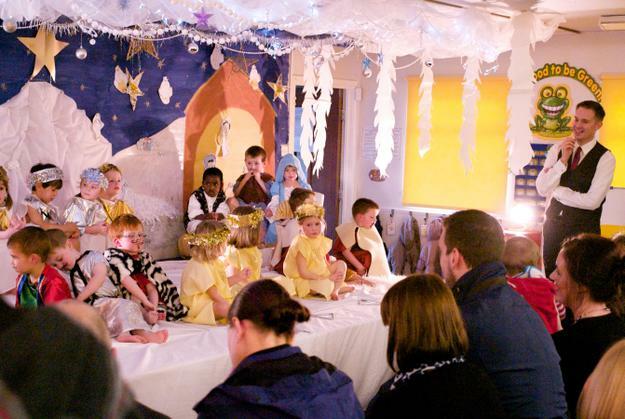 Only Year 4 and the teachers knew that Sam was coming! 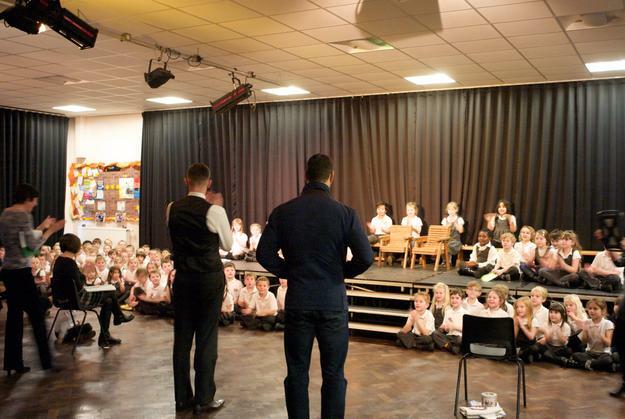 When he walked in everybody apart from Year 4 was shock-stricken, and they started to scream and shout. After that the choir started to sing ‘Midnight’ for Sam. 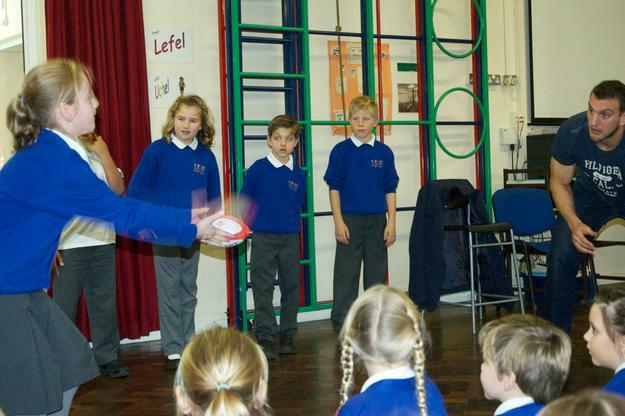 When the choir had finished, a teacher from each year group chose one person to play a game, which was throwing five small rugby balls to Sam. 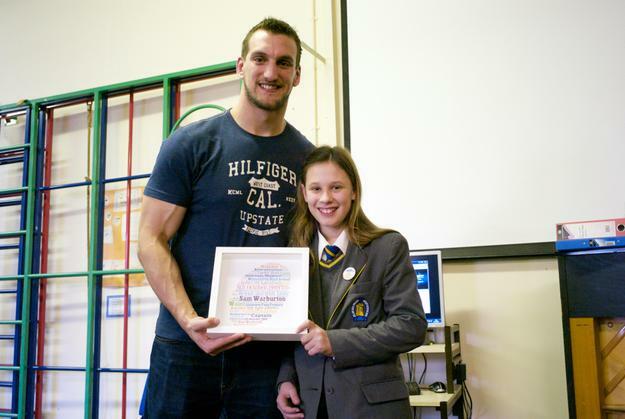 They were all given a rugby ball signed by Sam as their prizes. 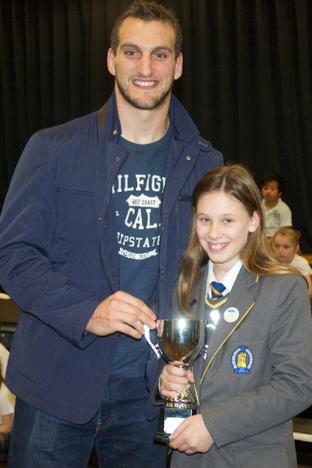 After they had finished the game Sam presented Nyah with the Sam Warburton Cup. 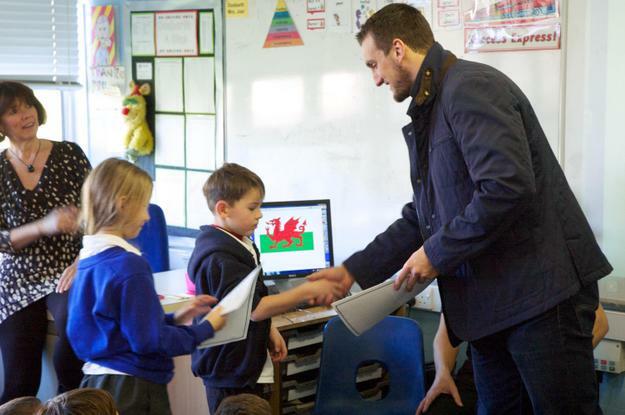 Then Mr Parker and Mrs James gave Sam an early Christmas present. 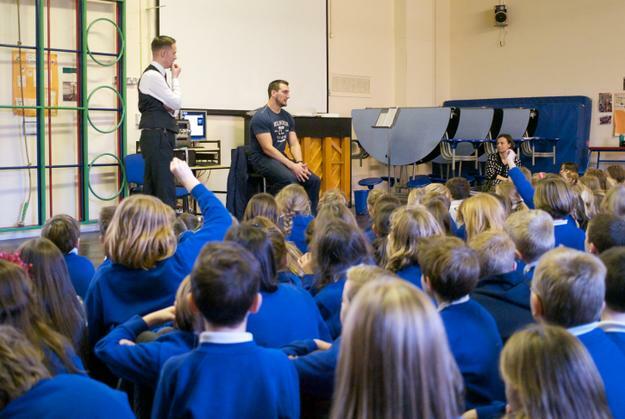 Whilst in the hall Sam answered many interesting questions asked by the pupils and teachers. 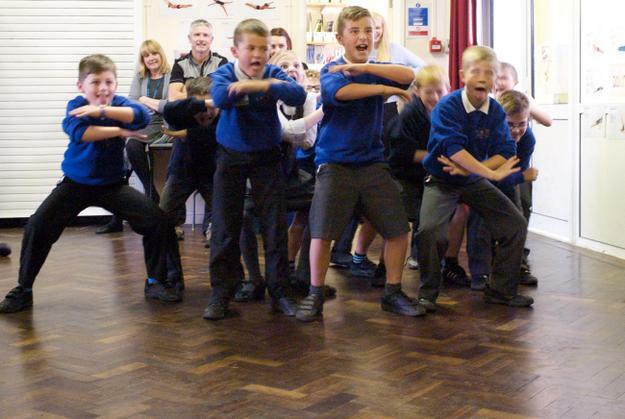 At the end Year 4 children tried to frighten Sam with their version of the Hakka. 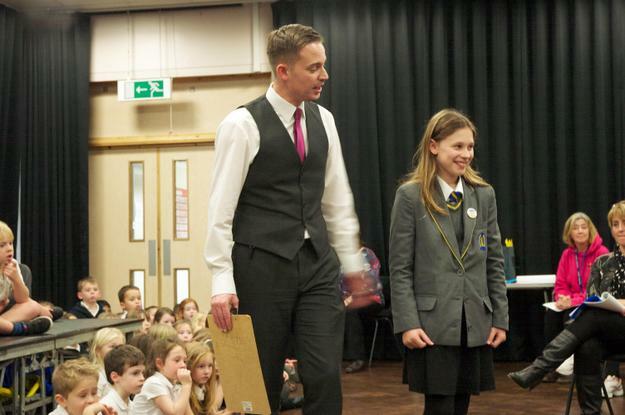 The whole school had an excellent experience with Sam. 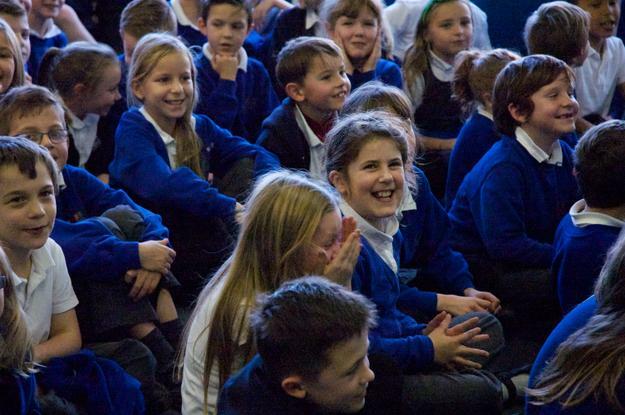 It is an afternoon the school will never forget. It was a brilliant afternoon, and we learnt lots more about Sam. 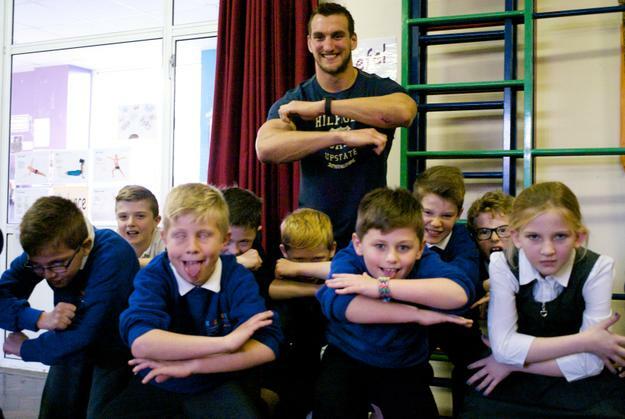 We also learnt that you don`t have to show off when you`re famous.